A few years ago, while in a meeting, a colleague asked questions about the chemistry of our upper atmosphere. My colleague was working with a group of middle school students to design a payload to bring a bear, our school’s mascot, to near space (~100,000 feet) on a weather balloon flight through a partnership with NASA’s MN Space Grant Consortium. He asked me if my students would be interested in participating. After discussion with my students, I developed a project-based learning experience with a broad driving question of, “How can we use chemistry to design experimentation to investigate a question of our interest?” Working in small groups, students developed a focus question around our atmosphere or the balloon flight unique to their personal interests. Students documented their learning, processes, successes, and failures in a digital journal. In addition to working in their small groups, my students naturally split into three teams: an engineering team, a data analysis team, and a teaching team. The engineering team designed the payload to meet the needs of the class. Each small group asked a unique focus question, which meant that there were different pieces of equipment that the payload needed to support. This team also navigated weight restrictions and found ways to keep electronic components warm as the payload moved into the colder upper atmosphere. Payloads are typically boxes constructed from styrofoam, but in the past years, the engineering teams have explored making boxes grown from plant based materials purchased from GrowBio or by 3D printing capsules with polylactic acid (PLA), a sustainable plastic. The data analysis team focused on learning how to operate the sensors and probes that would allow them to collect the necessary data to answer their questions. They also learned how to analyze the data output once the sensors returned home from the flight. A teaching team partnered with a 4th grade class from a nearby elementary school to teach them about the engineering process using our flight and parachutes as a platform for doing so. 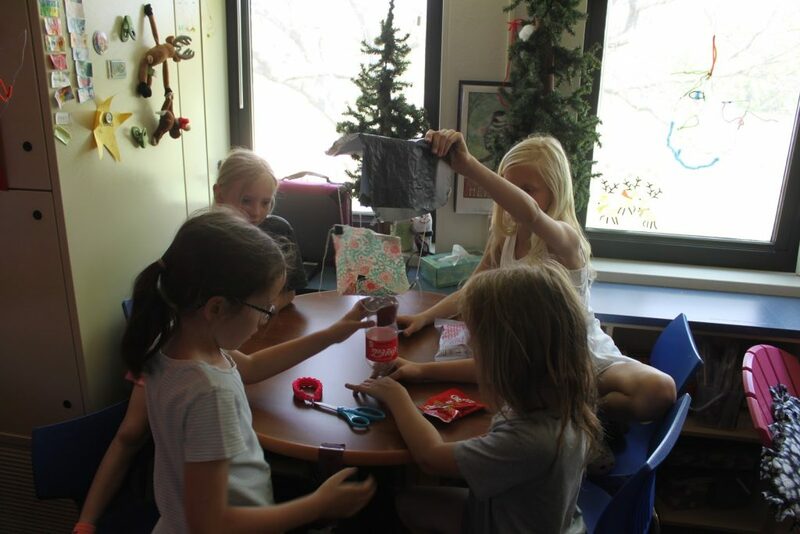 They created several lessons that tasked the 4th graders to consider the purpose of a parachute and the variables that might affect the function of a parachute. The 4th graders tested these variables and then designed and tested their own parachutes using household materials. Their final products were tested by the launching of methane bottle rockets. I realize that not every teacher has access to a weather balloon flight to near space for their students, but innovation arises when students are given opportunities to create solutions to authentic problems connected to something meaningful. Giving students these opportunities is a tall order for teachers, but it is in these experiences that teachers will see their students thrive. My means of creating these opportunities and experiences has been through community partnerships that I have fostered with local universities and organizations. I have also explored websites like Teachers Guide to Global Collaboration to find partnerships and ideas. In giving my students the opportunity to find the answer to a question that they had personal interest in and to participate in this experience on a team that their strengths lent to, I saw incredible student agency and engagement. The natural occurrences of communication, collaboration, and critical thinking were abundant. Serving as nothing more than a guide to my students, they had ownership and were completely immersed and invested in the outcomes of this experience. While I was completely hands-off, they were completely hands-on. Because I didn’t hold the answers to their questions, students reached out to experts in the community and other resources to learn, building their capacity for learning independently. How Do Your Students Innovate and Experiment? Share your thoughts and examples of student innovation and experimentation with our EdTechTeam community on Twitter, Instagram and Facebook using #InnovationandExperimentation and don’t forget to tag @EdTechTeam! Cassandra Knutson is a chemistry teacher in White Bear Lake, Minnesota. Cassandra is a Lead Teacher with Beyond Benign, a nonprofit organization that provides educators with the tools, training, and support to make green and sustainable chemistry an integral part of chemistry education. Cassandra has worked with the EdTechTeam to teach the Teacher Leader Certificate Cohort. 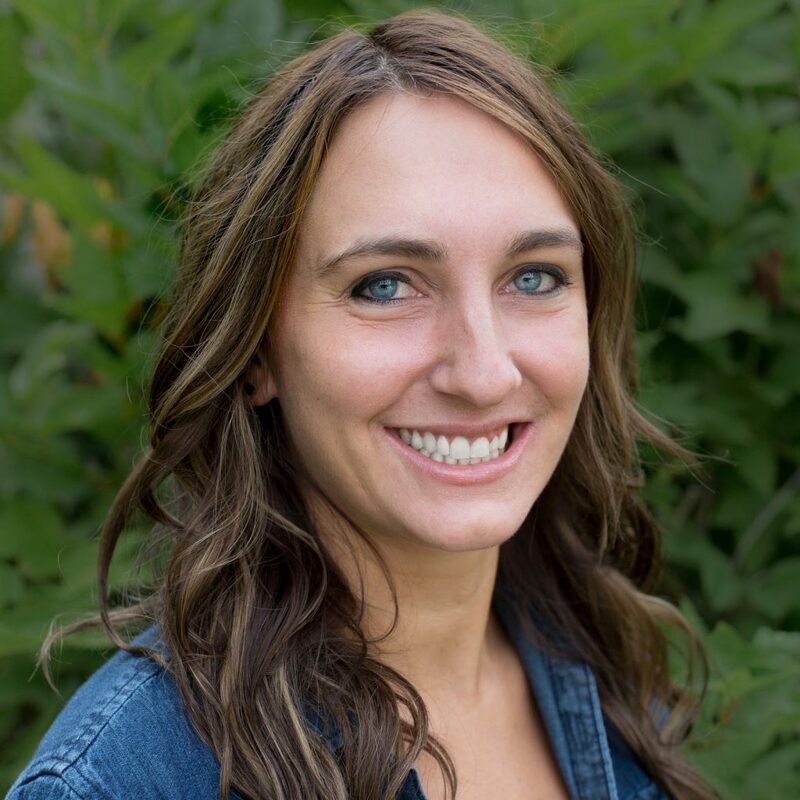 Cassandra is an adjunct faculty at the University of Minnesota teaching preservice science teachers best practices in technology integration and is a former Digital Learning Specialist. Cassandra is passionate about STEM outreach, innovation, student agency, and supporting best practices in education with technology. You can follow Cassandra at @cmknutson.